In the mid-90s, Aklilu (Lou) and Genet came to personal faith in Jesus Christ. Both enthusiastically began sharing their newly discovered faith with friends and family. Within two years, this group developed into a vital Christian community of over one hundred people. 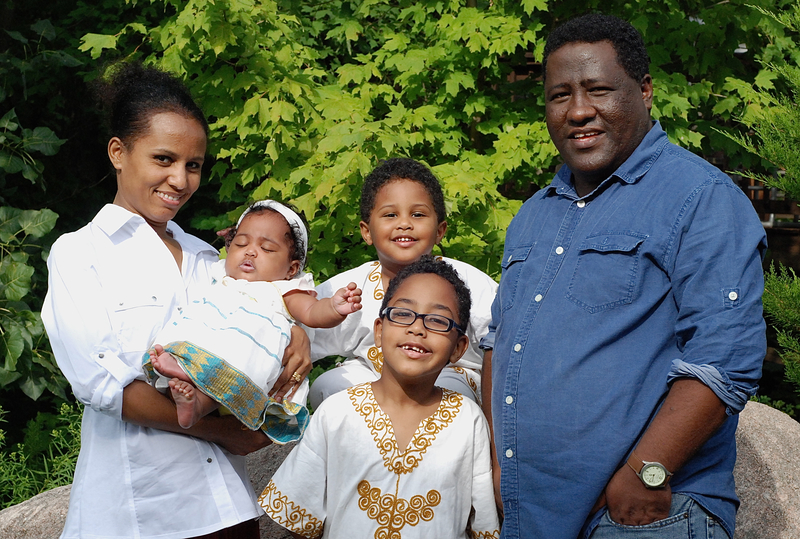 Since leaving Ethiopia 16 years ago, the Kassas have had a growing conviction that the Lord is calling them back to aide in reaching Northern Ethiopia.